›WinarT USA 8.1071.45.13.160 Palas 1071 Curtain Rod Set - 1.75 in. - Pheonix Gold - 63 in. 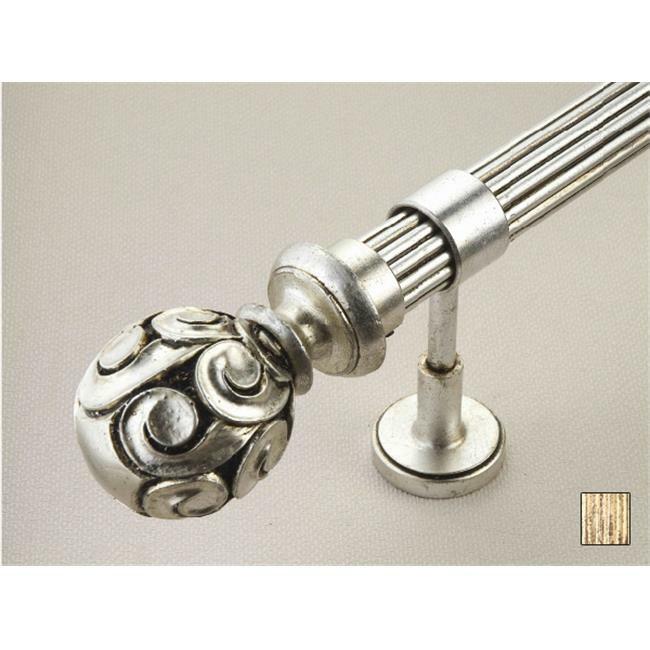 WinarT USA 8.1071.45.13.160 Palas 1071 Curtain Rod Set - 1.75 in. - Pheonix Gold - 63 in.